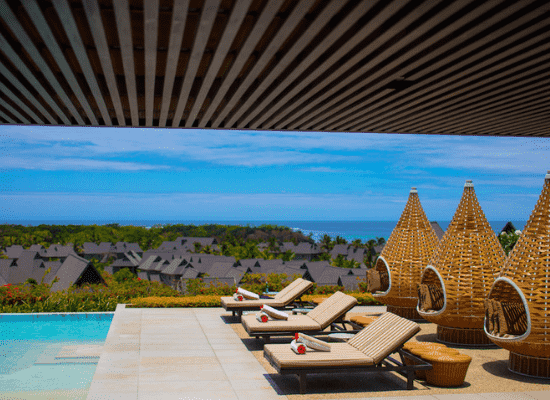 Luxury resort, nestled in natured and sits alongside a beautiful golden beach. 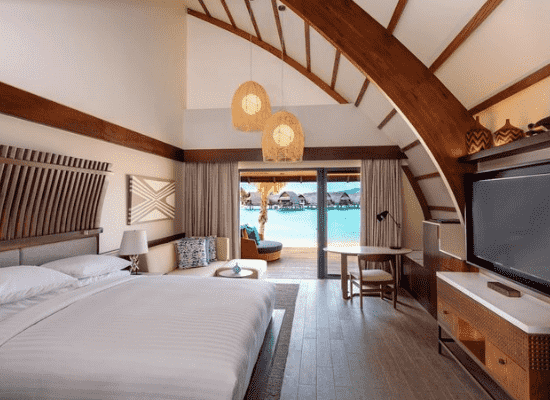 Westin Denarau, Sheraton Resort, Hilton Denarau, Radisson Blue. 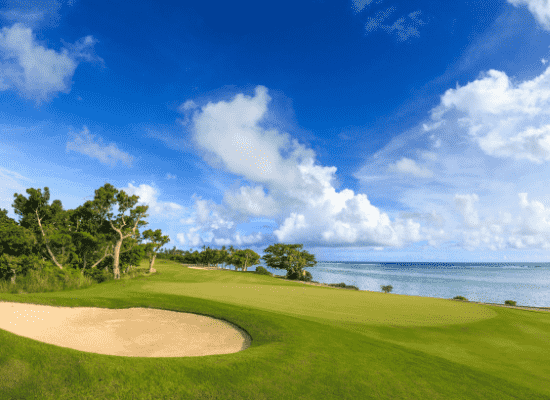 Experience Golf has access to major resorts on Denarau Island. 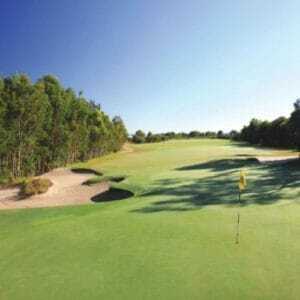 1 Bdr, 2 Bdr & 3 Bdr apartments close to Denarau Golf Club, perfect for groups. 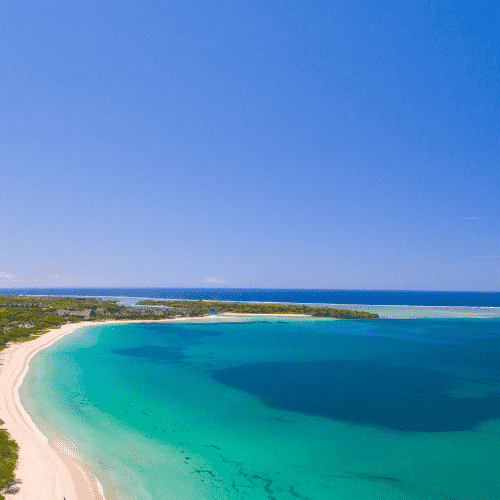 Meet your driver at the airport and transfer to Denarau for 2 nights. 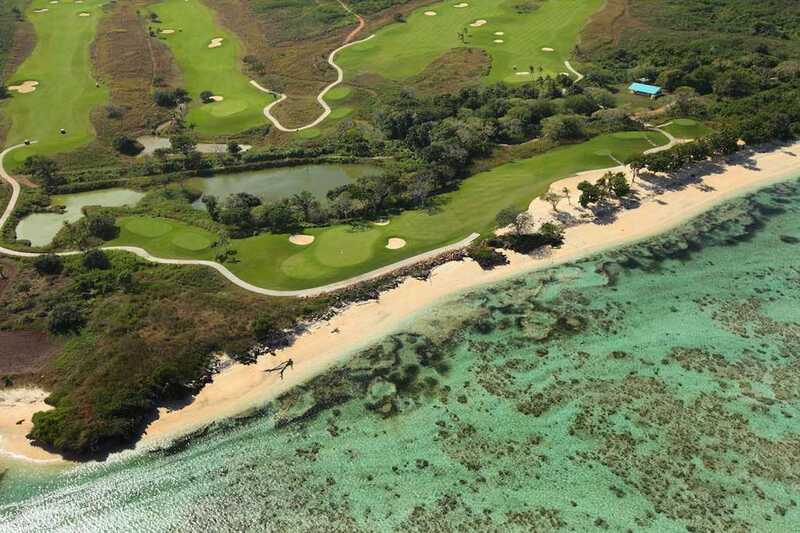 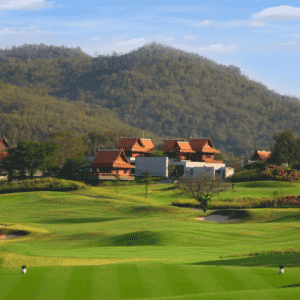 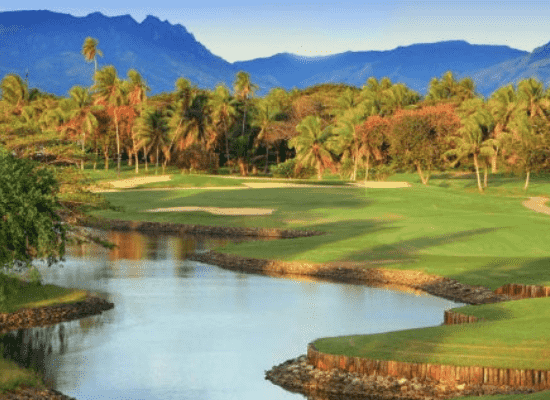 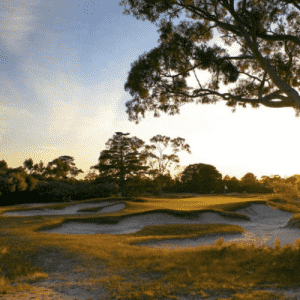 Golf Natadola Bay – a challenging tournament golf course, ranked #1 in the Pacific. 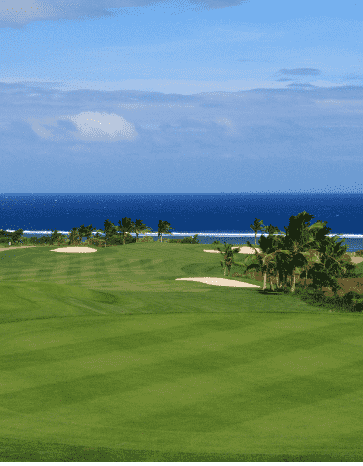 Golf Natadola Bay – your second round of Golf at Natadola Bay.